Originally from Toronto, Lorraine D’Alessio has made her mark as one of Hollywood’s most successful immigration attorneys. She was recently named the 2016 Century City Bar association Lawyer of the Year. 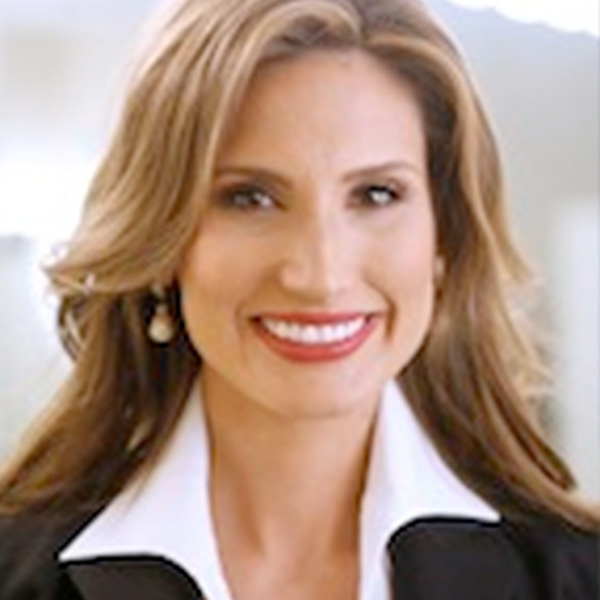 Lorraine currently spearheads D’Alessio Law Group’s business and employment related immigration efforts. She is widely regarded as an industry expert and has been quoted in THE HOLLYWOOD REPORTER and other leading outlets, she is also a regular speaker on educational panels and writes a widely read blog on immigration issues. Lorraine holds a BA with honors from the University of Toronto, is a passionate advocate for social issues and education and a lover of the arts. She is currently based in LA and still regularly heads to Canada to educate her fellow Canadians on immigration regularly presenting at Vancouver film school and Second City Toronto amongst others.